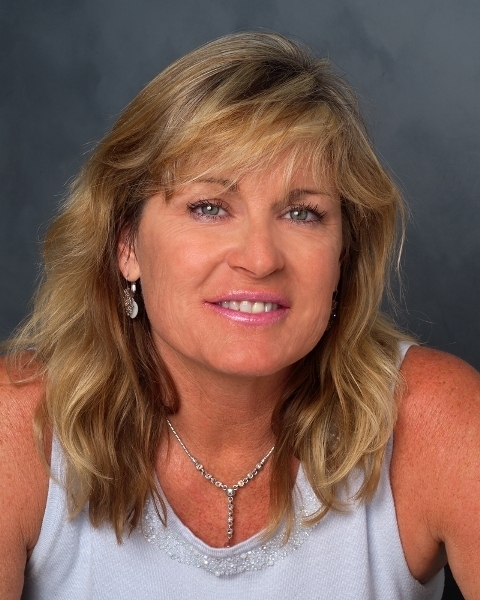 Jayde Dunn brings a wealth of experience to every real estate transaction she participates in. In a very short period of time she has quickly risen to the top 5% of all realtors in the Saddleback Valley. While specializing in the listing and selling of homes in the area of Portola Hills and Coto De Caza, Jayde Dunn also represented buyers and sellers throughout all of Orange County. "Portola Hills and Coto De Caza will always be a key area of focus for me, "states Jayde", but she continues to service all areas of Orange County as well." Jayde represented the Esguerra Family who had this to say, "You exemplify a caring professional in such a competitive and sometimes hostile real estate market. We will refer your services to friends and family who wish to buy or sell in the future." "We were frustrated with web sites that provided out-dated information and wasted time looking at homes that were already sold. Jayde previewed homes we picked out so she didn't waste our time showing us homes that didn't meet our specifications. We felt very comfortable with his straightforward and candid advice. She never applied any real estate agent sales pressure to buy any property we viewed. She negotiated well with the prospective listing agents to get us into a contract we were happy with. We will absolutely work with Jayde on any further real estate transactions." 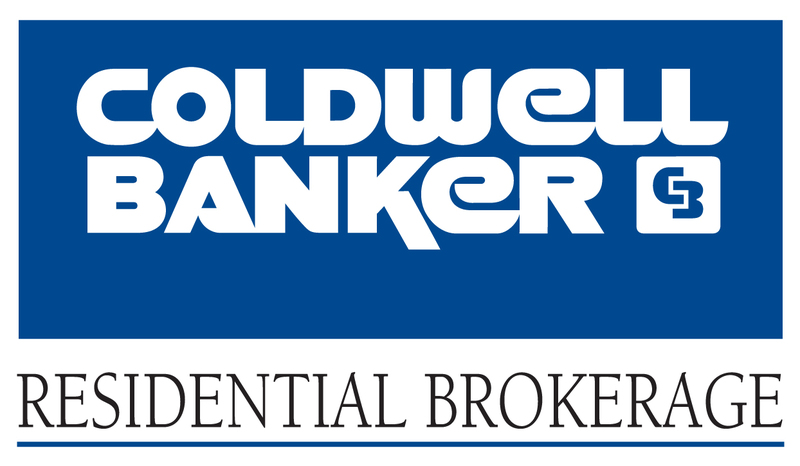 Mark Griffith, former Chief Financial Officer of Coldwell Banker Residential Brokerage and current Branch Manager of the Coldwell Banker office on Lake Mission Viejo sums it up this way: "Industry statistics state that over 65% of all home transfers are completed with a different realtor than the one you used on your last transaction. Yet, over 90% of Jayde Dunn's business comes from past clients and their referrals. This is not a coincidence.